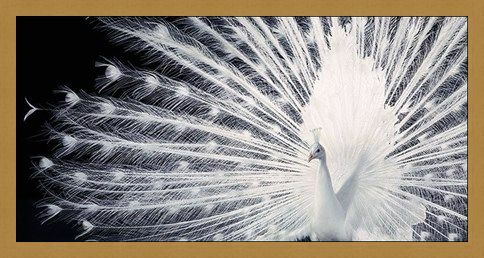 Photography Print: The magnificent peacock is renowned for its stunning mating display and plumage of vibrantly coloured feathers, however this unique white peacock - also known as an albino - gives an even more majestic touch to the species. 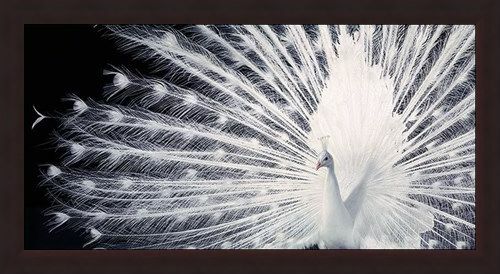 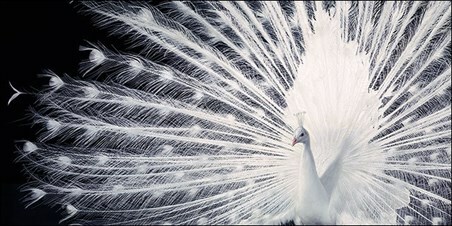 Captured on camera by the wildlife photographer Tim Flach, this brilliant white peacock spreads his tail wide in an enchanting display as he tries to attract a mate. 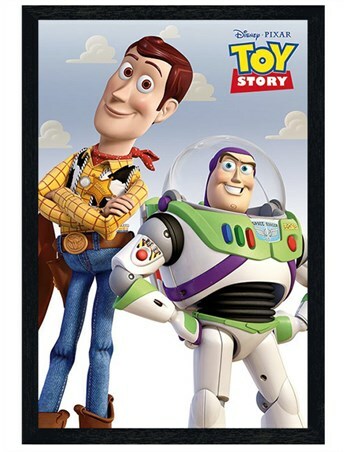 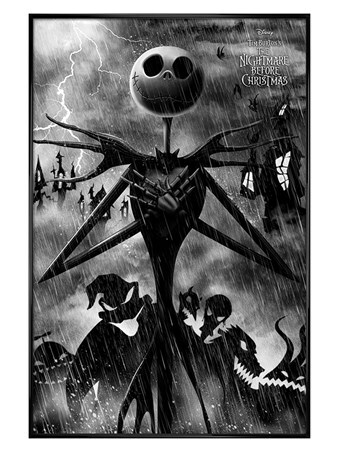 So why not add some majesty to your wall with this beautiful photography print. High quality, framed Courtship, Tim Flach print with a bespoke frame by our custom framing service.